With community collaboration for the high school, WRA master planned the 100-acre campus for a new 3A high school that can serve up to 1,800 students while providing community spaces for the city. Input was gathered from both city and school district stakeholders to create a shared space under one building, with access after school hours. Spaces in the project designed for cohabitation by the city and the school include the Library, Computer Lab, Gymnasium, and Cafetorium. “My interactions with WRA have been nothing short of amazing. 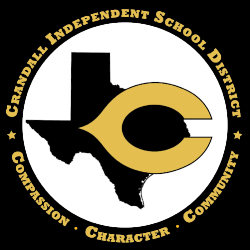 As Superintendent of Crandall ISD, I have experienced over six years of customer-service oriented and knowledgeable professionals. I would recommend WRA Architects to any school district."